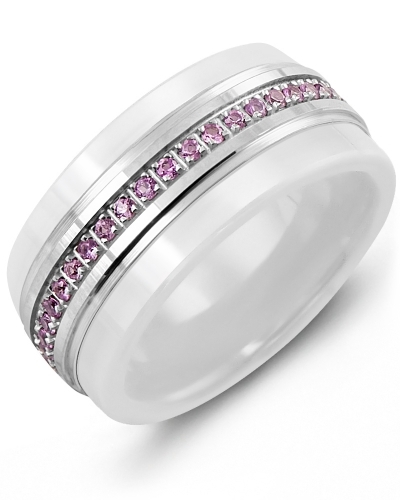 MWR - Eternity Pink Sapphire White Ceramic Wedding Ring Made to last a lifetime, this Eternity Pink Sapphire White Ceramic Wedding Ring is the contemporary choice for modern brides and grooms. 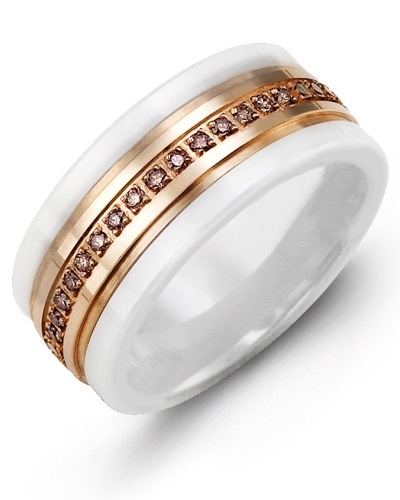 Beautifully embellished with 45 pink sapphires with a total carat weight of 0.45ct, it features a 9mm white ceramic band, and a gold insert available in rose, white or yellow gold and 10kt, 14kt or 18kt options. 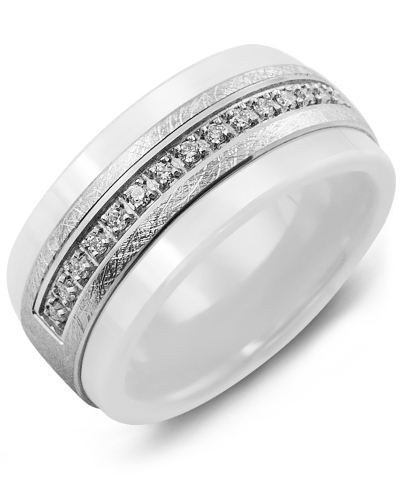 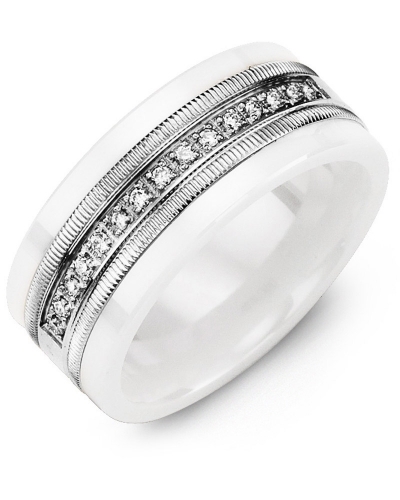 The inside of this designer wedding ring can be personalised to create a bespoke piece of jewellery for your big day. Made to last a lifetime, this Eternity Pink Sapphire White Ceramic Wedding Ring is the contemporary choice for modern brides and grooms. 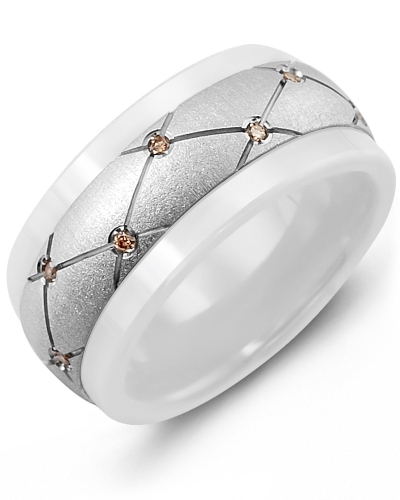 Beautifully embellished with 45 pink sapphires with a total carat weight of 0.45ct, it features a 9mm white ceramic band, and a gold insert available in rose, white or yellow gold and 10kt, 14kt or 18kt options. 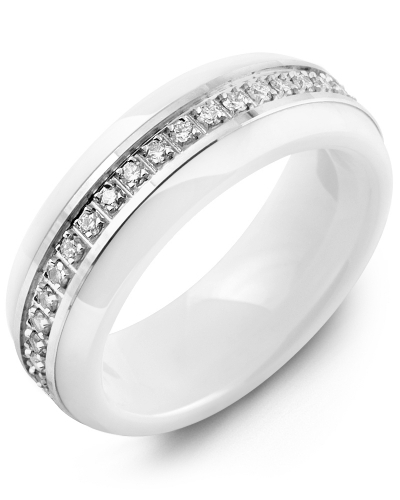 The inside of this designer wedding ring can be personalised to create a bespoke piece of jewellery for your big day.